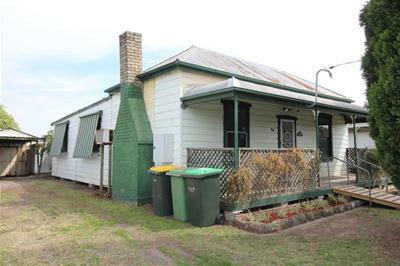 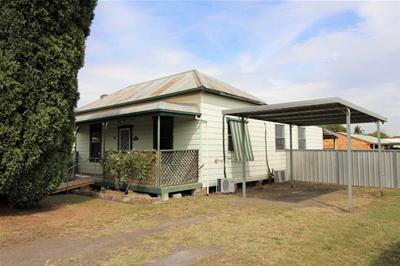 This charming iron & weatherboard home has potential written all over it! 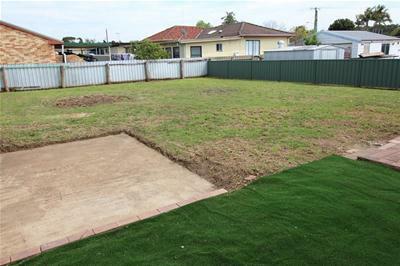 Whether it's your first home, renovation project, or dual occupancy investment (STCA), add your vision & touches. 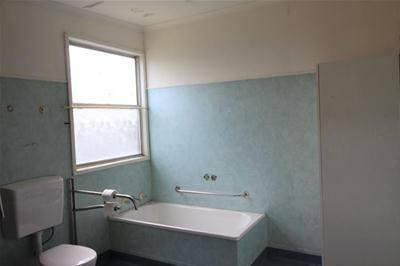 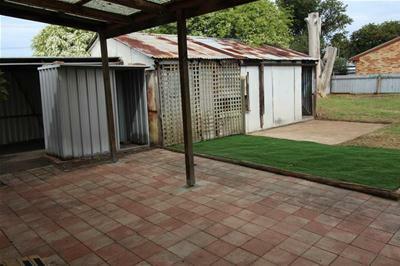 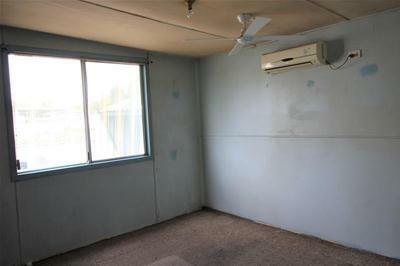 3 bedroom home that a lot of potential, situated on a large 932m2 approx. 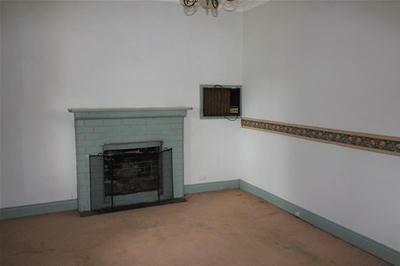 block offering a cute cottage facade, good sized bedrooms & open fireplace in the lounge room adding character. 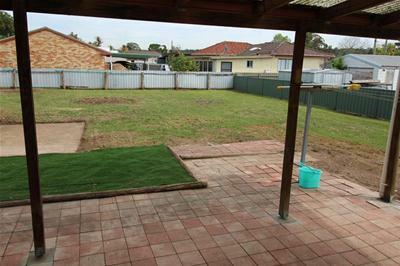 Outside offering a covered paved outdoor entertaining area, the backyard is fully fenced & private. 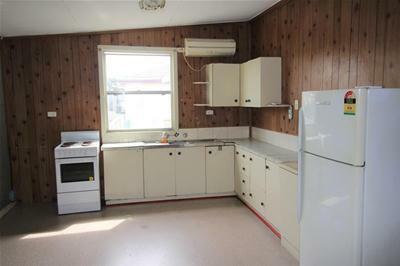 Located just a couple of hundred meters to the conveniences of Weston Main Street & Weston Public school, this is a great property with loads of potential & just minutes from the Hunter Expressway . 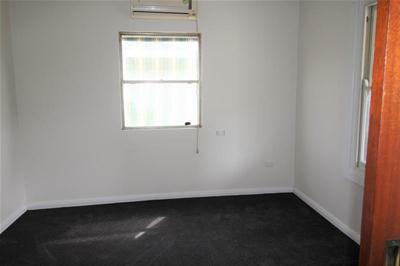 To arrange a private inspection today call Mathew Sylvester on 0401 255 656.